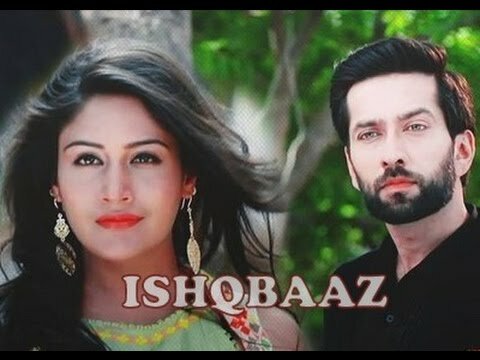 Special Episode! 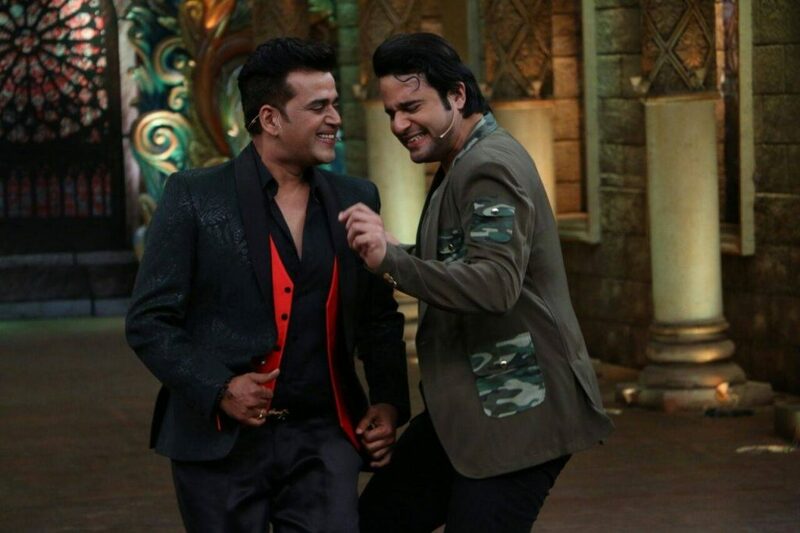 Comedy Nights Bachao 31st July Special Guest Ravi Kishan Hd Video Performances :- The news was trending a few days back that the comical TV show Comedy Nights Bachao is going off air but the host of the show stands up comedian Krushna Abhishek confirmed the news to an online media that both of the shows will continue to air, but there will be a major change. A few days back, when the premiere date of Jhalak Dikhhla Jaa was announced, Krushna’s Comedy Nights Bachao (CNB) fans were seen disappointed but seems like that the Comedy Night Bachao is all set to telecast in the new time of Sunday evening. The popular dance reality show will air in the slot that’s currently occupied by CNB i.e. from 10-11pm on Saturday. The development led to the speculations that either Comedy Nights Bachao or Comedy Nights Live, and due to this Sunday we will witness Comedy Night Bacho so it is crystal clear that Comedy Night Live goes off the air now. It is still not the total fact actually both Comedy Night Live and Comedy Night Bacho both shows will be but instead of every week the show will be telecast fortnightly means in alternative Sunday both show will be telecast. This Sunday Comedy Night Bachao will be telecast. So fans of the both shows do not need to be disappointed as both comical shows Comedy Night Live and Comedy Night Bachao will continue with the major twist. This weekend in the show there will be Bhojpuri Dhamal. As the Bhojpuri superstar, Ravi Kishan is all set to set the stage on fire with his appearance as the special guest and the actor has been seen having an amazing time with the team of Comedy Night Bacho on the set of the show. He also has been seen shaking legs with the Bollywood actress Neha Dhupia apart from them Varun Sharma will also appear to have some amazing time on the show.